Numbers from the Insurance Institute for Highway Safety (IIHS) found that 37,461 Americans were killed in auto accidents in the year 2016. Certain types of accidents proved deadlier than others given the nature of the collision, the point of impact, and additional factors. Our team of Brooklyn, NY attorneys would like to go over some of the deadliest types of auto accidents so you have a better understanding of the various risks on the road. If you or a loved one is harmed in a collision, our legal team can help. 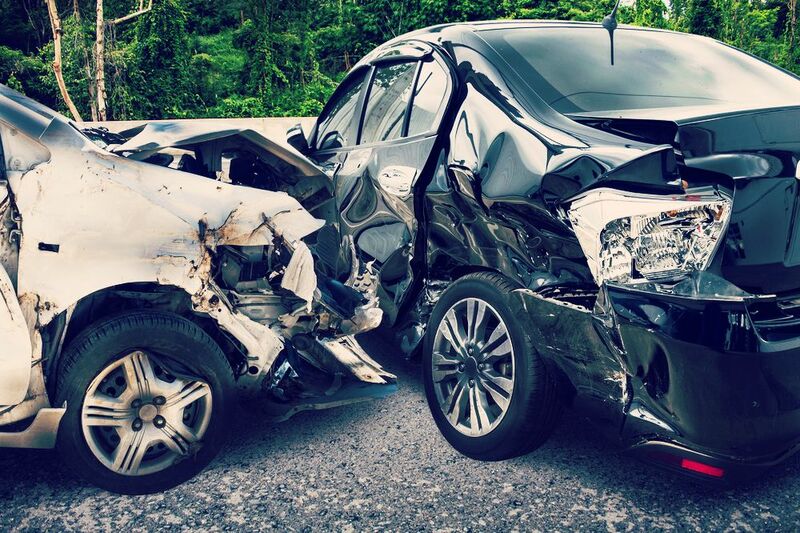 As you might have guessed, head on collisions are one of the deadliest kinds of auto accidents. The amount of force generated from two vehicles traveling in opposite directions striking each other can be tremendous and fatal. IIHS findings estimated that head on crash were responsible for 54 percent of all passenger vehicle accident fatalities in 2016. Also known as broadside and side impact collisions, T-bone crashes occur when the front of one vehicle collides with the side of another vehicle. These kinds of accidents are common in intersections, and result in severe injuries because of how vulnerable automobiles are from the sides. Roughly 25 percent of car crash fatalities in the United States in 2016 were T-bone accidents. Rollover accidents occur when vehicles wind up getting knocked over onto their side. This is common in vehicles with a high center of gravity, such as SUVs and vans. The amount of trauma sustained when a vehicle is rolled over can be severe. The IIHS recorded 7,488 deaths from vehicle rollovers in 2016. Worse, there are some rollovers that wind up causing a vehicle to wind up on its roof, which can result in the roof caving in and crushing the driver and any passengers. An underride accidents occur when a passenger vehicle strikes the trailer of a larger truck from behind or from the side. The passenger vehicle can wind up traveling partially under the trailer, resulting in the top of the vehicle slamming directly into the trailer, possibly even shearing away the roof of the passenger vehicle. These kinds of crashes can result in severe and fatal head trauma. The National Highway Traffic and Safety Administration (NHTSA) estimates that when cars strike large trucks, half of the fatalities are due to underride collisions. Exceeding the speed limit is a reckless behavior that puts countless lives at risk. If you speed, you are making collisions more likely, whether they be rear end crashes or sideswipes as other vehicles attempt to avoid you. The IIHS estimates that speeding was a contributing factor to 26 percent of auto collision fatalities in 2016. If you drive while drunk or under the influence of any controlled substances, you experience slower reflexes, diminished decision-making skills, and poor coordination. This all translates into a greater risk of crashes. The Centers for Disease Control and Prevention (CDC) notes that 10,497 people were killed in drunk driving crashes in 2016. To learn more about your legal options after a deadly car crash, we encourage you to contact the auto accident lawyers of Gary A. Zucker & Associates. We are here to help you in your time of legal need.